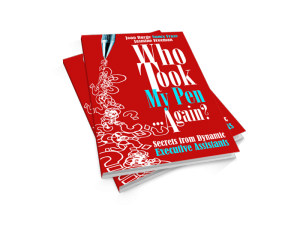 Who Took My Pen . . . Again? offers practical, creative strategies for achieving success and building leadership attributes, compiled from the diverse experiences of high-achieving administrative professionals in a wide variety of businesses and industries.